Looking for your local outback guttervac? 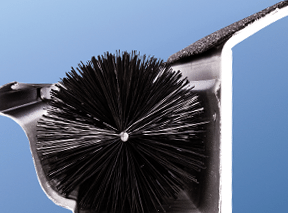 Our ThunderVac ™ Technology Process vacuums debris from your gutters and is more effective than any other cleaning method. Our services are convenient, safe, and offer tremendous value. 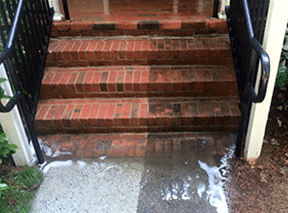 We also specialize in commercial, residential and industrial power washing services. 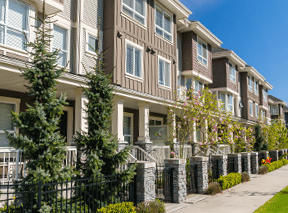 We offer a variety of pressure cleaning services that will drastically improve the appearance of commercial and residential properties. 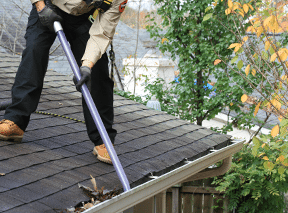 Professional gutter cleaning and power washing services for property owners and management companies. GutterRoo™ prevents leaves and debris from building up and collecting in the gutter, while still allowing water to continue to flow freely through your downspout. It's our recommended alternative to traditional gutter guards.